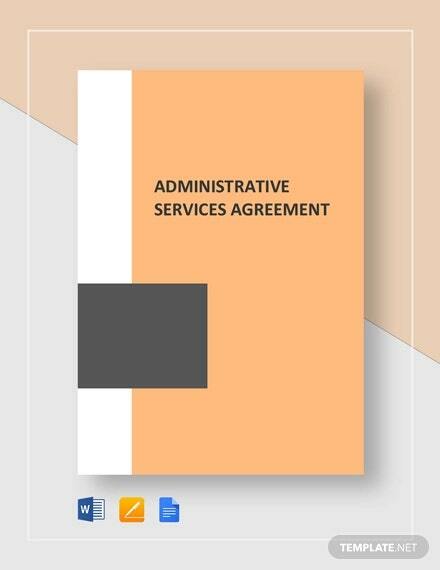 Whether you’re a service provider or a client, it is necessary to ensure that both agree to the same terms in order to avoid any dispute in the future. 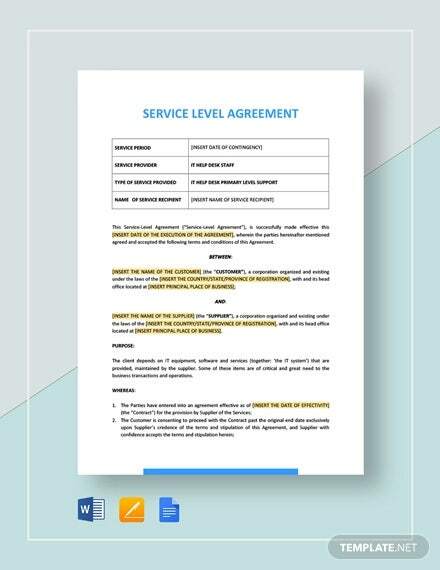 A service agreement samples comes in handy as it clarifies the conditions of the business transaction between a seller and the buyer. 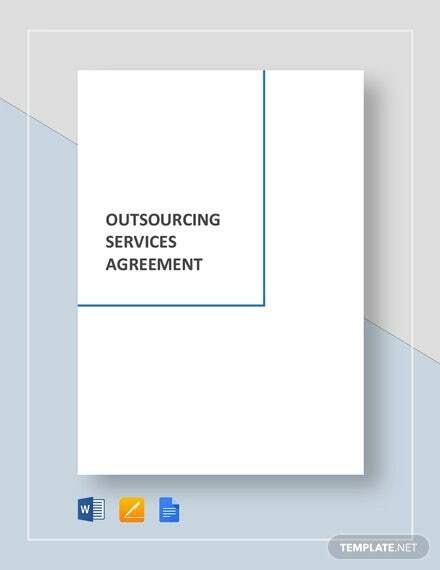 It is a written document that clearly specifies the time and the price paid by the buyer for the services provided by the seller. 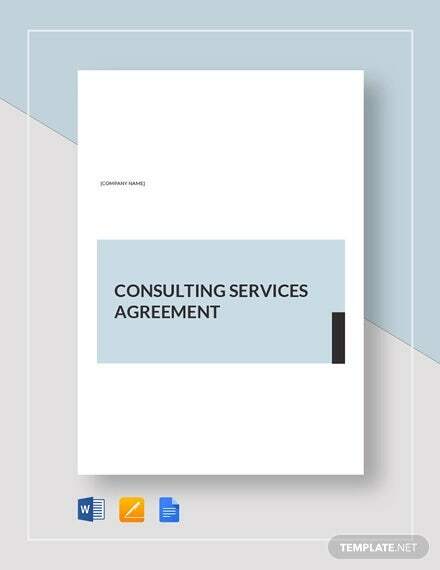 You can also visit Consulting Agreement Template. 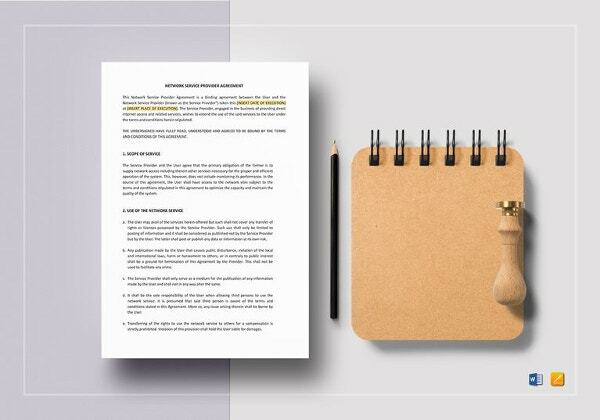 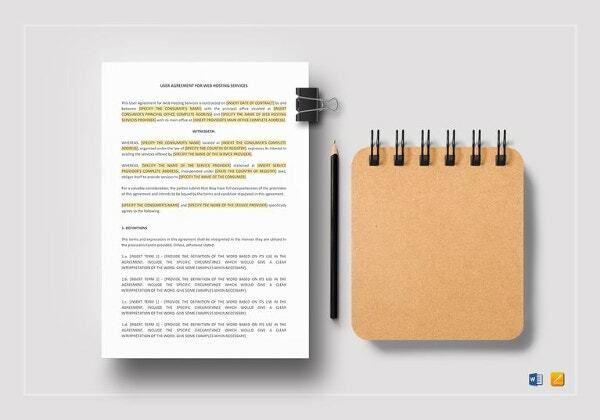 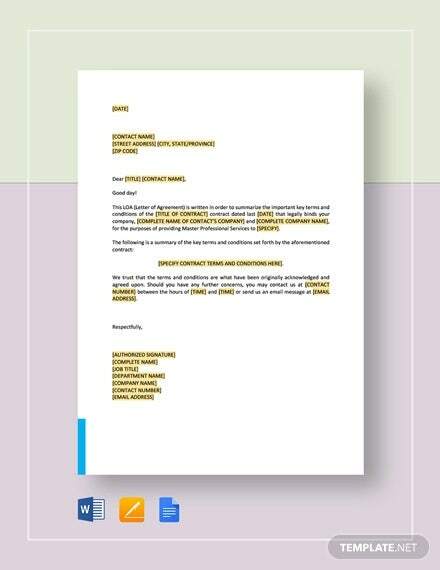 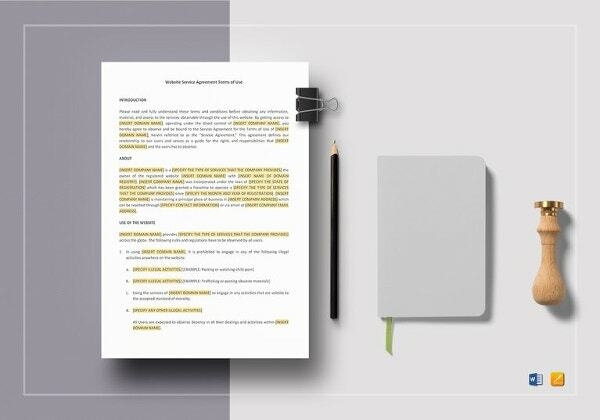 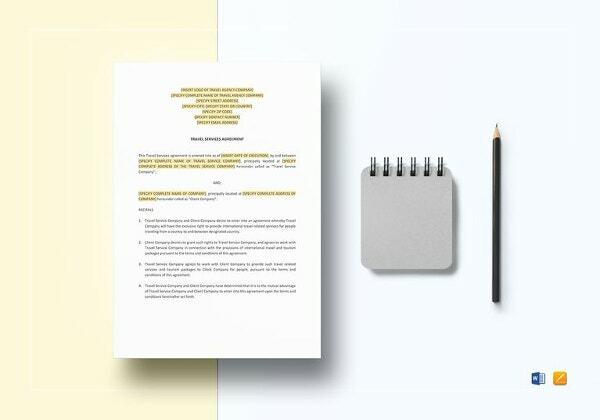 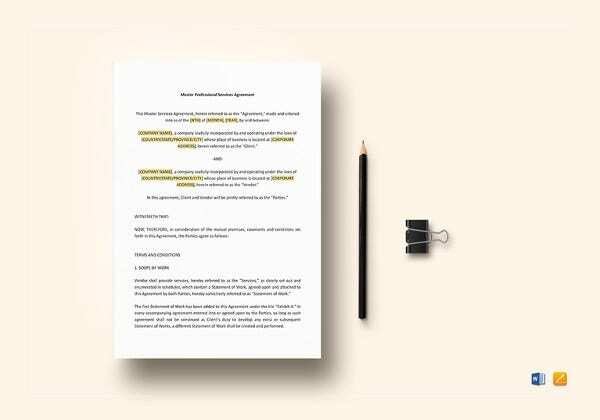 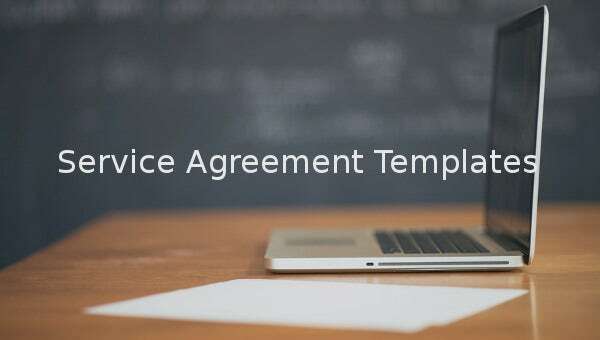 Download from the wide variety of readymade templates and samples of a service Agreement Templates that can be used in various fields such as marketing, finance, and advertising etc. 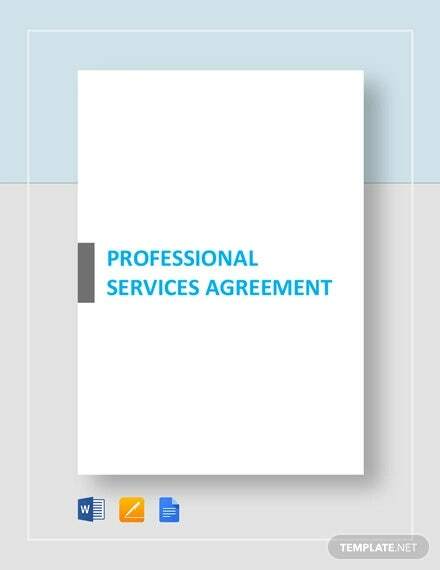 pge.com | If you want to sign a service agreement with a service provider this free template is necessary. 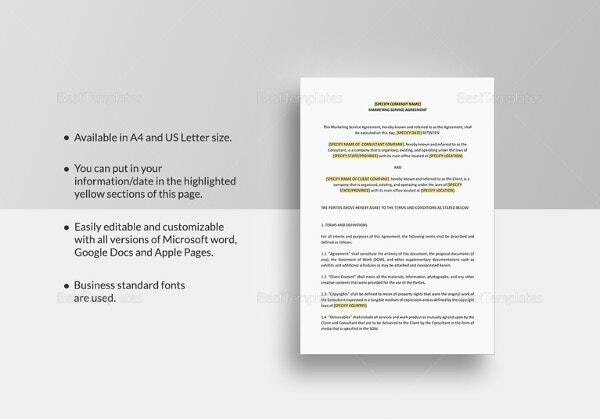 It can be downloaded in Word and edited as required. 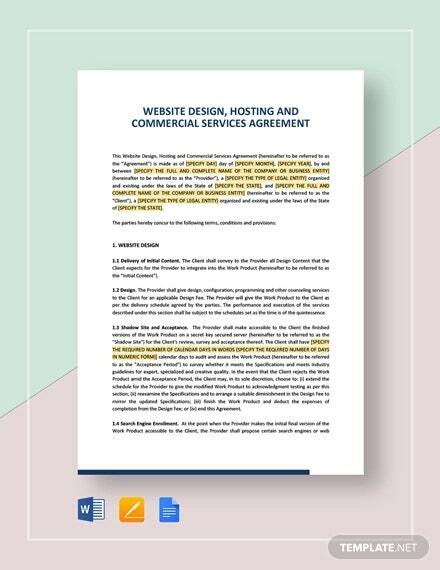 It includes the details of the parties and the scope of work to be done. 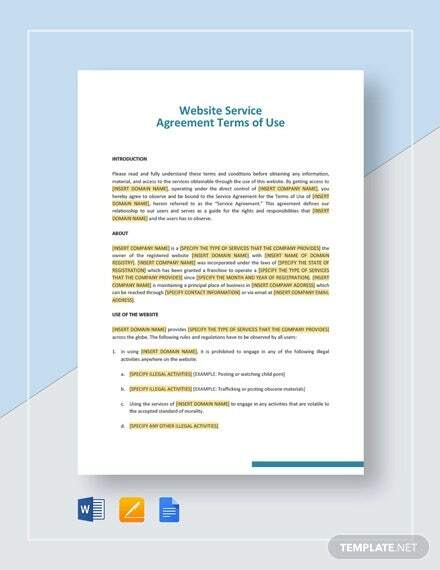 parallax.ws | As a service provider, this template agreement document can be of great help when making a service agreement with a client. 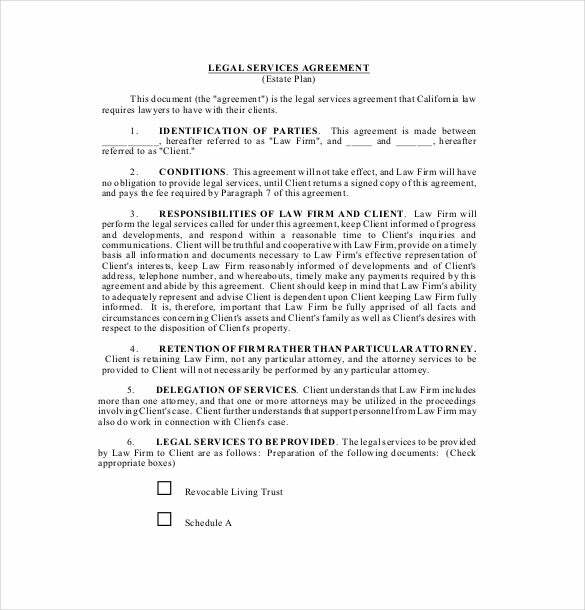 It covers you legally and ensures the terms are complied with by both parties. 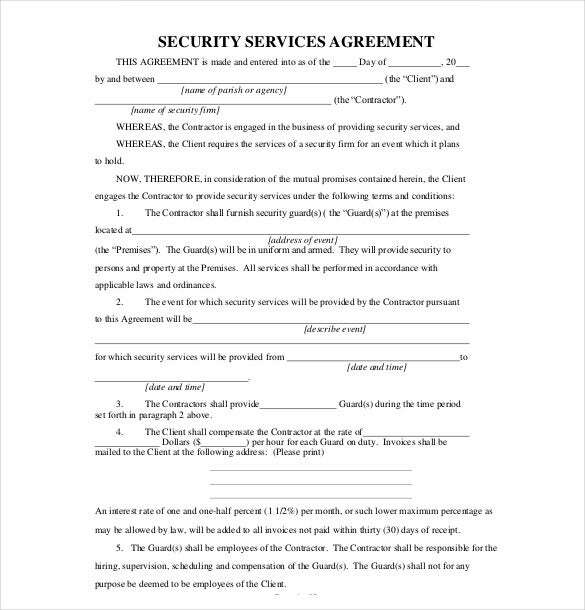 archstl.org | As a security service provider, this professionally designed PDF service agreement template can do you a lot of good. 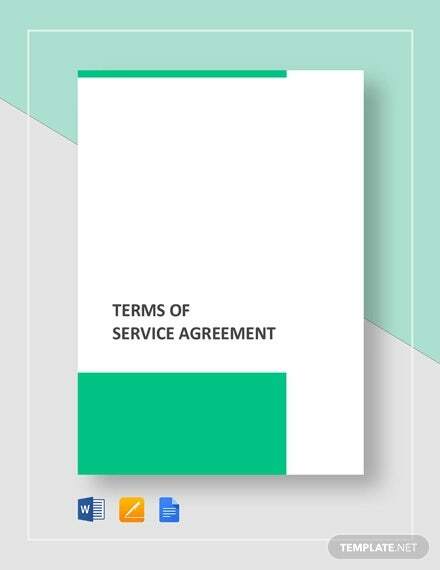 It spells out the terms of the service, payment terms and liabilities. 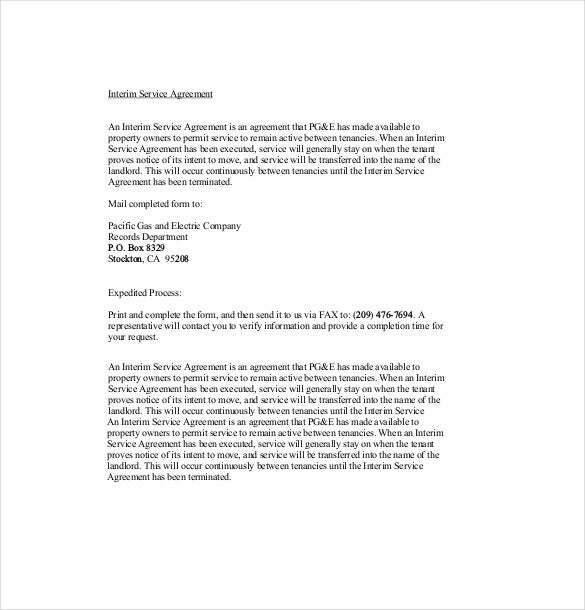 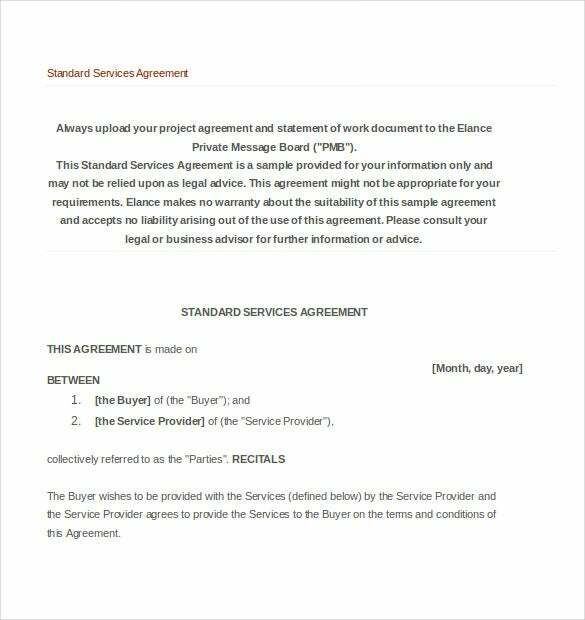 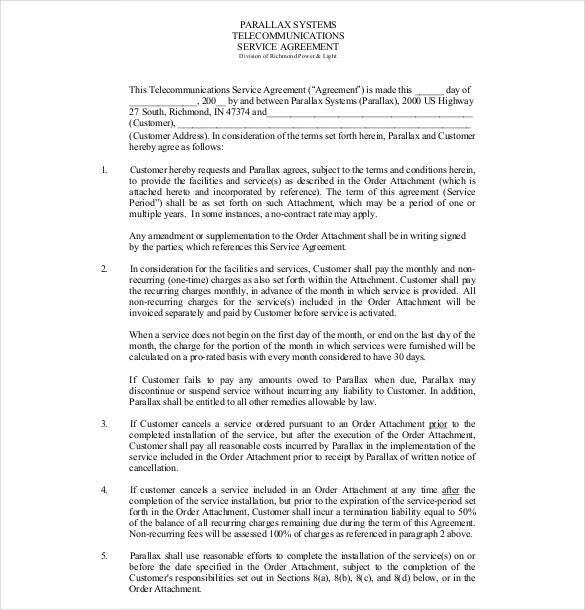 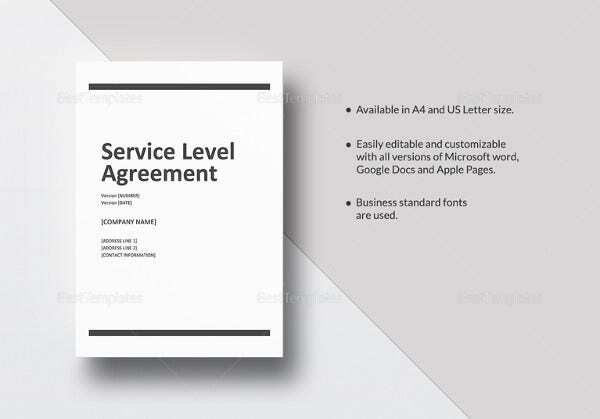 elance.com | This type of service agreement template can be used across the board. 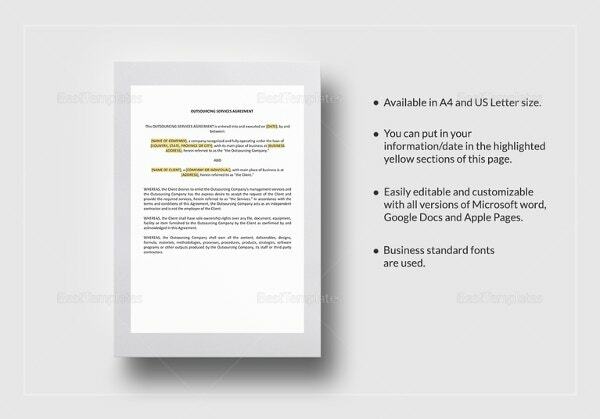 Since it is available in an editable Word format, the document can be customized to suit any setting. 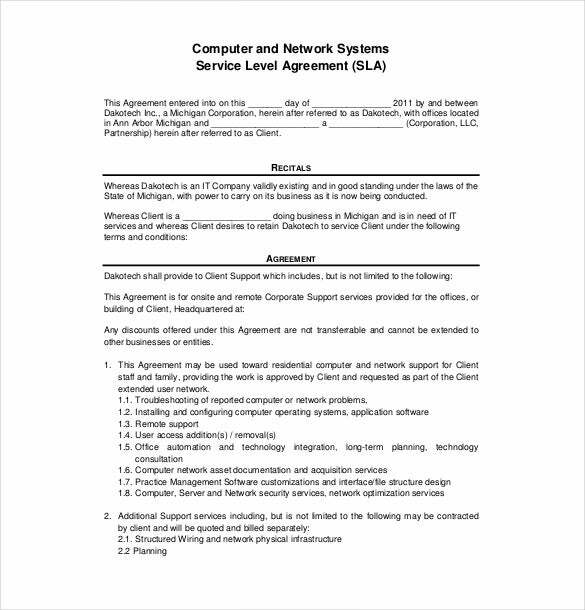 rideart.org | This service agreement can be used in any professional setup since it is designed expertly. 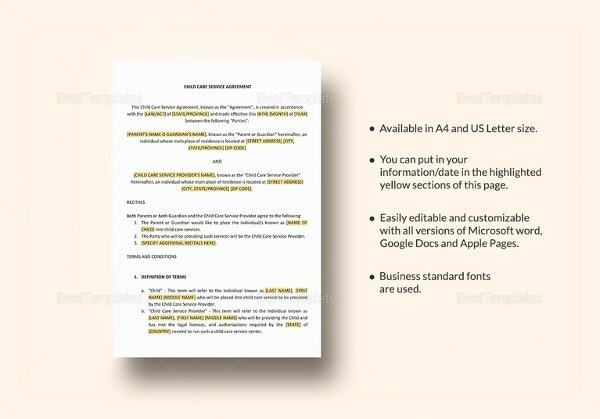 The Word format template includes the relevant law, the service terms and the general provisions. 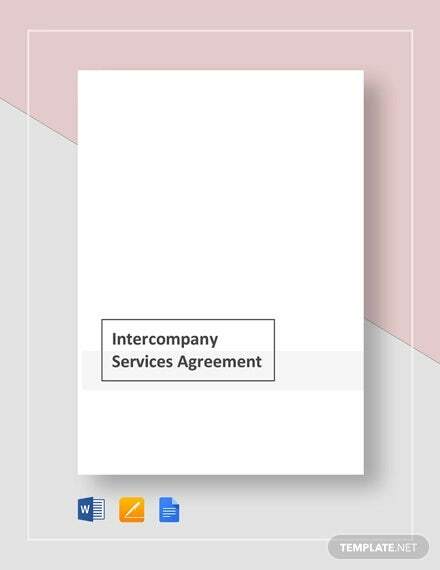 bbk.ac.uk | If you want to make a legally binding service agreement for IT services then this is the right template. 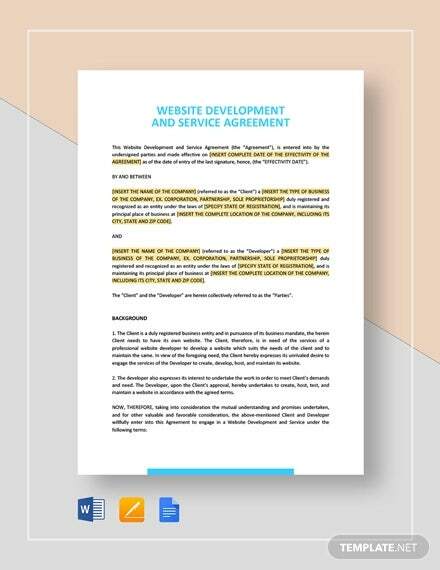 The Word format document covers the objectives of the agreement and the service to be given. 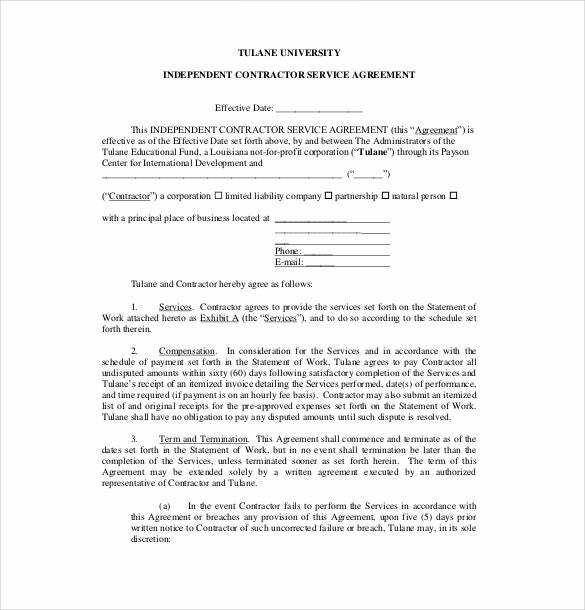 tulane.edu | In order to be legally covered when contracting an independent contractor, this PDF template is important. 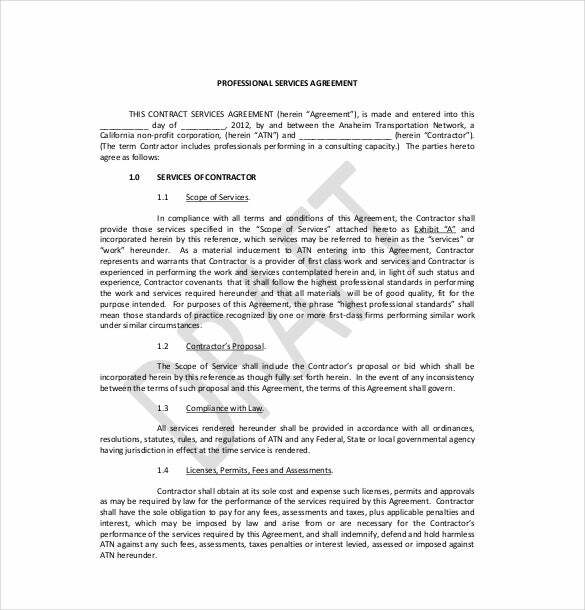 It covers the parties details, the work, the compensation and conditions of the contract. 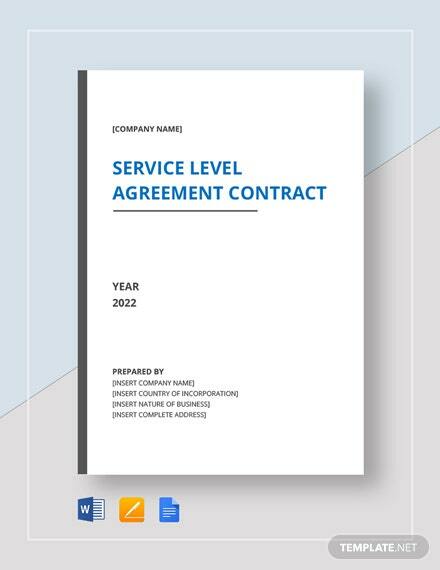 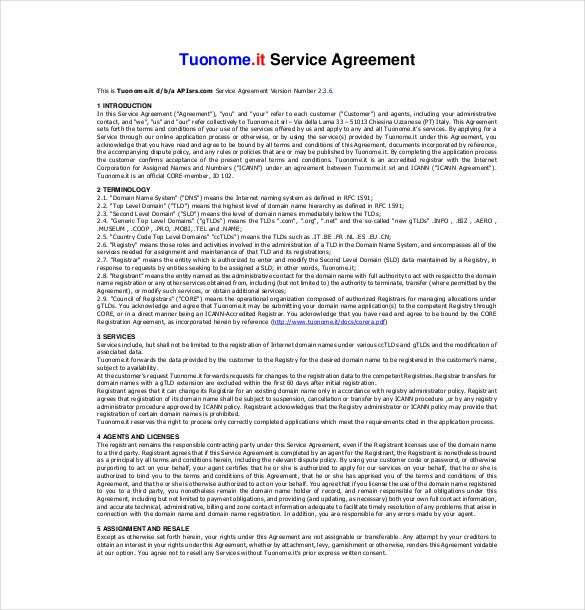 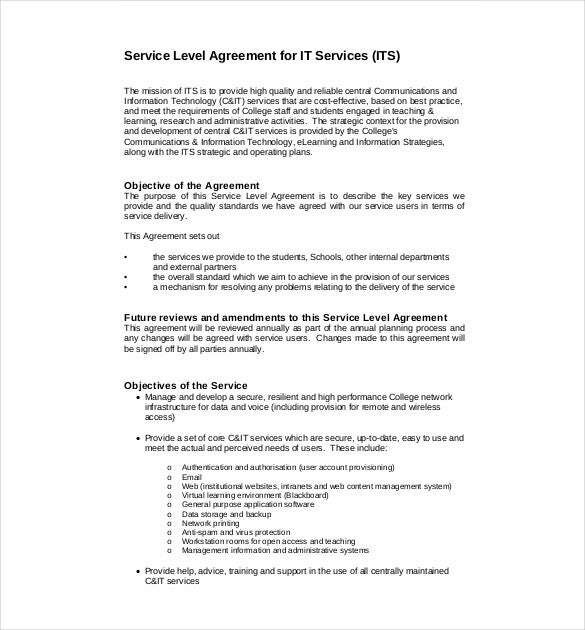 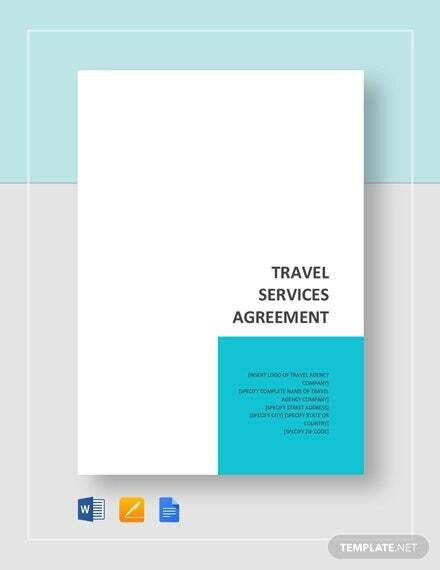 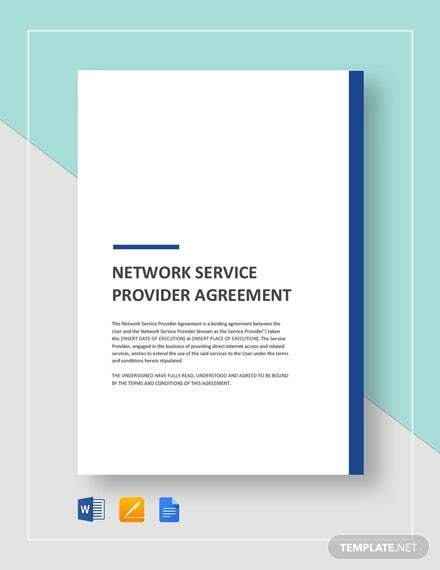 tuonome.com | This sample service agreement PDF template is essential in making the IT service agreement. 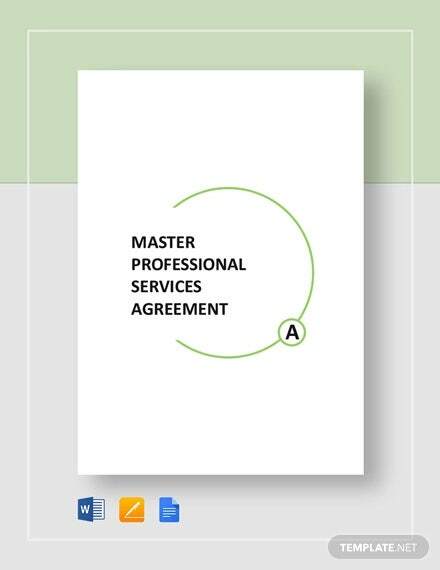 It contains the terminology, service to be offered, the agents and licenses and assignment and release clauses. 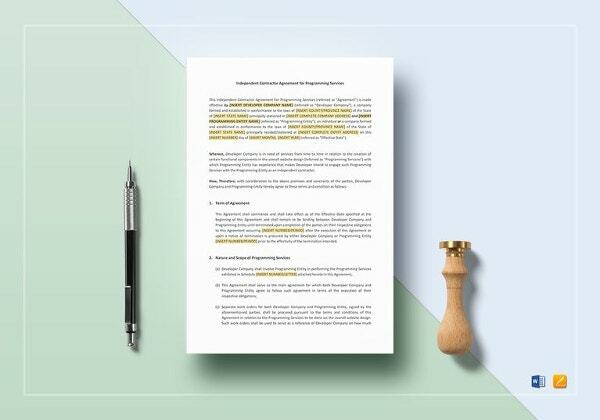 alrp.org | This legal service agreement template is designed to include the parties identifications, the conditions, responsibilities of both the law firm and client, the legal service to be provided and delegation of services.